During the Omnibus Autism Proceeding, Department of Justice attorneys Vincent Matanoski and Lynn Ricciardella acted in concert with their client, the Department of Health and Human Services, to intentionally misrepresent the opinion of their own expert witness, and to willfully conceal from the vaccine court and petitioners critical material evidence showing how vaccines cause autism. The same DOJ attorneys subsequently intentionally mislead the United States Court of Appeals for the Federal Circuit. As a result fraud was ultimately perpetrated upon the Supreme Court of the United States. However, after the report was written, but before the DOJ lawyers used it as evidence, Dr. Zimmerman specifically advised the DOJ attorneys representing HHS that his written opinion was a case specific opinion pertinent to Michelle Cedillo only. Dr. Zimmerman said that he did not intend his opinion to be a blanket statement as to all children and all medical science. 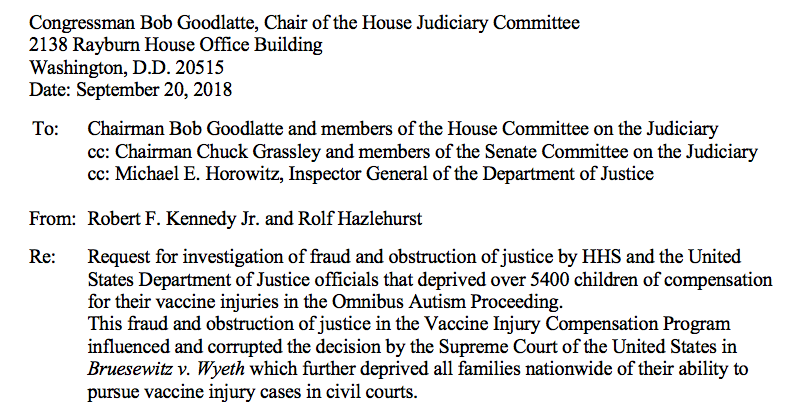 Dr. Zimmerman further advised the DOJ that in his opinion vaccinations could, and in at least one of his patients, (Hannah Poling) did cause autism. 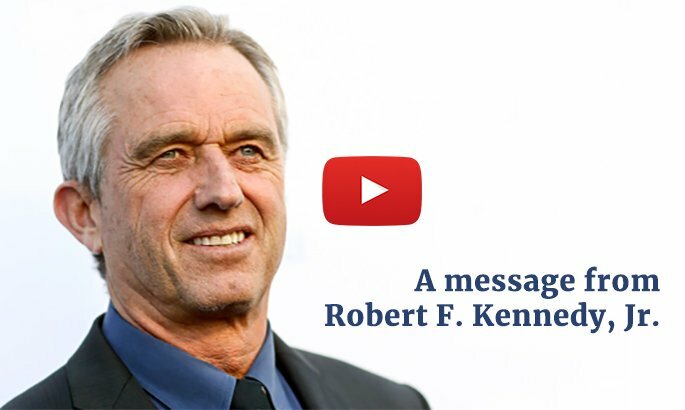 Most importantly, he explained to DOJ how vaccines may cause autism in a subset of children with underlying mitochondrial disorder. She can be reached at 202-810-1826 or via email.